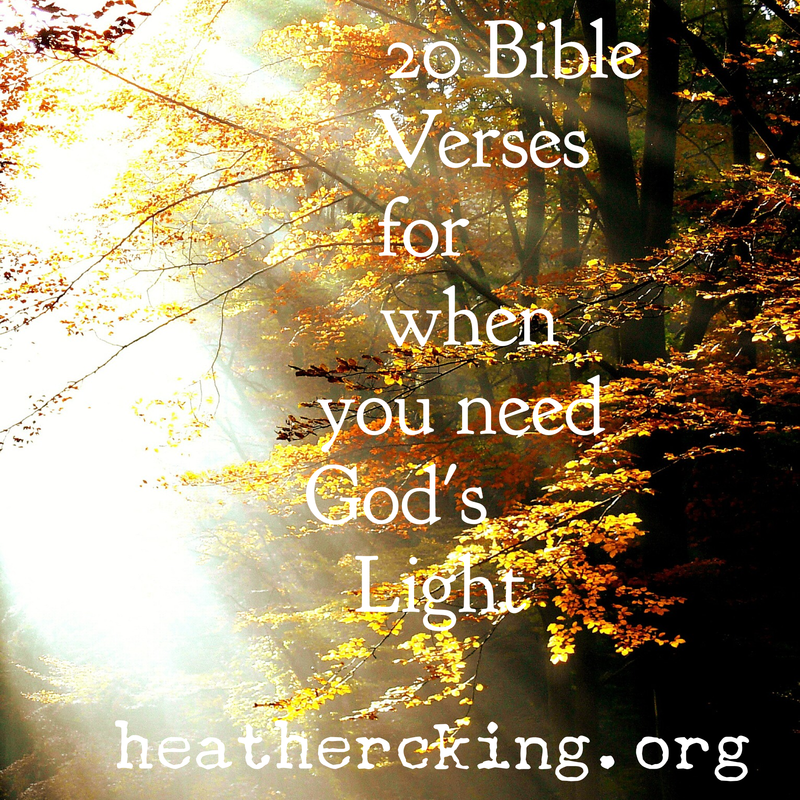 Much-needed verses for me – thank you! I’m so glad they were able to bless you! Heather, thanks again for these lists, your work is much appreciated and needed. It is a joy for me to do, Wally! Thank you so much!